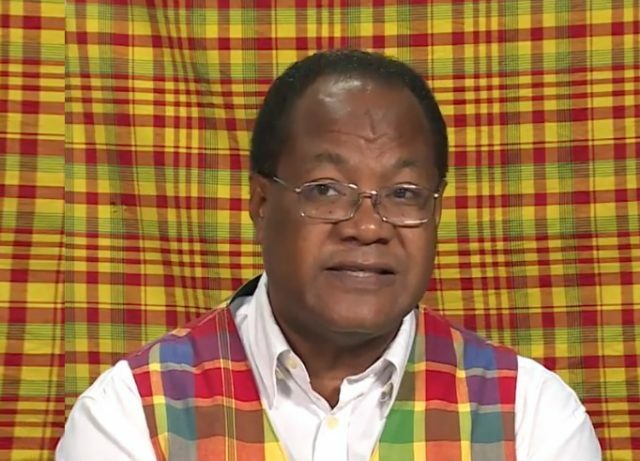 Chief Cultural Officer Raymond Lawrence is urging Dominicans to understand the importance of the various activities surrounding DOMFESTA 2018. He says the activities this year are in an effort to include Dominicans of all ages and all strata of society so that when the activities end on June 2nd no one will be left out. Lawrence says DOMFESTA an opportunity for gifted Dominicans to expose their talent and abilities. He says the activities in the nights are for the more mature audience.